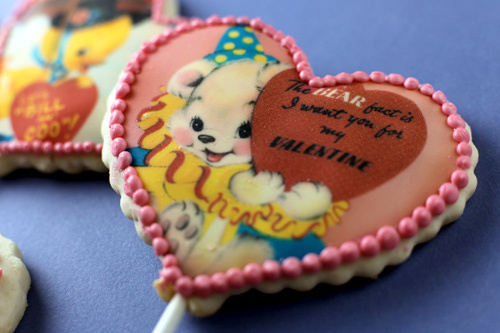 I decided a few of weeks ago, that I wanted to try to make some cookies using vintage Valentine cards as the theme. They are so sweet and the artwork is just darling. I’ve seen cookies and cakes with artwork printed on them online and in bakeries, but I didn’t realize this was something I could achieve at home. 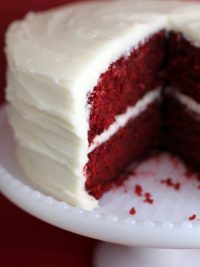 After doing a little research, I found out you can buy frosting sheets and edible ink cartridges for certain home printers. And mine was one of them. YAY! So I bought the inks for my printer. Then I realized I would have to clean it somehow, which sounded like a whole bunch of trouble, so I decided to buy another printer just like it. No such luck. My printer is too old for stores to still carry. So, I had to get a newer printer, which meant I needed different inks … of course. But I was determined, so I went ahead and exchanged the inks while I waited for the new printer to arrive. After it arrived and I started to set it up, I thought something was strange. It called for six cartridges, but the edible inks I bought came in a set of five. I really should have stopped here to investigate. 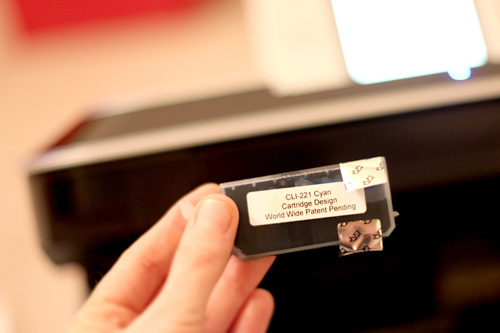 But no, for some reason, I thought it would work because the website’s form said that printer worked with those inks. So I went back to the list of compatible printers and the company had updat ed their list and removed the printer that I had just shoved five edible ink cartridges into. Five messy cartridges I might add. Let’s just say I was not a happy camper. 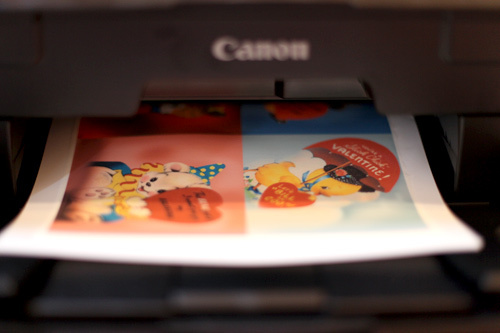 But… I was able to find another compatible printer in time to make these for Valentine’s Day. Yes, now I have three printers. One for my computer, one for cookies and one for a doorstop. Seriously though, it’s not that bad, printers are so cheap these days, it’s like buying a set of ink cartridges and they throw in the machine. I’ll find a use for it. Anyway, I’m over it because finally… finally I was able to get it all to work. Frosting sheets. They went right through the printer and came out with edible ink on them. I made puffy sugar cookies for the valentines to go on. I was going for those fluffy ones with frosting that they sell in the grocery store. These were okay. I’ll give you the recipe below if you want to use it or improve on it. 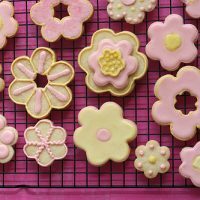 To use the frosting sheets, separate them from their backing and apply to a frosted cake or cookie. The frosting needs to be moist. If it starts to dry out, you can spray it with a fine mist of water. Now, since I was doing cookies, I cut the shapes out with scissors first using my cookie cutter as a guide. And, instead of frosting the cookies, I frosted the back of the frosting sheet so I could apply it to the cookie with less mess. Keep the frosting sheets you aren’t using in a ziploc bag so they don’t dry out. I could die. These are so dang cute. Chicks … well, you get the idea. I may never eat them. Ever. 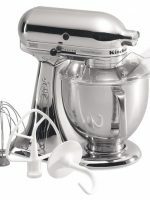 In a large bowl, sift flour, powder, soda, and salt using a wire whisk and set aside. Cream butter and sugar in a mixer until fluffy. Add egg, vanilla and sour cream. Mix until blended. Add flour until dough forms. Separate dough into four sections. flatten into a disc and cover in plastic wrap. Place in the refrigerator for a few hours. This dough is a little sticky, so flour your hands slightly when working with it. When ready to roll, preheat oven to 350 degrees. Cut out your shapes using a cookie cutter. If the dough sticks, use a toothpick to separate and remove the scraps. 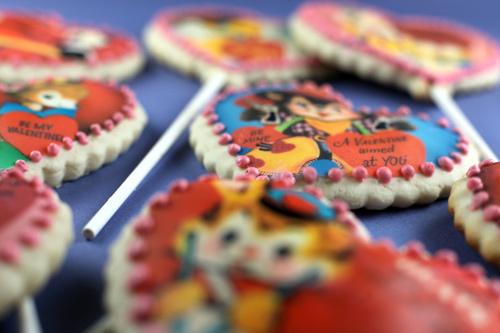 If you want cookie pops, then place a paper lollipop stick about an inch over the dough and press the dough around the stick slightly. 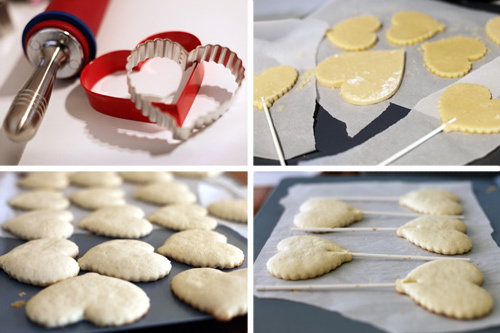 Transfer parchment paper with dough cutouts to a baking sheet. Bake for 8-10 minutes and cool completely. 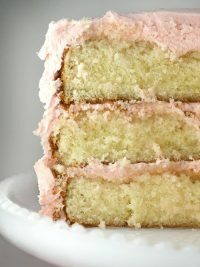 You can make buttercream frosting and tint it fun colors to frost the tops. 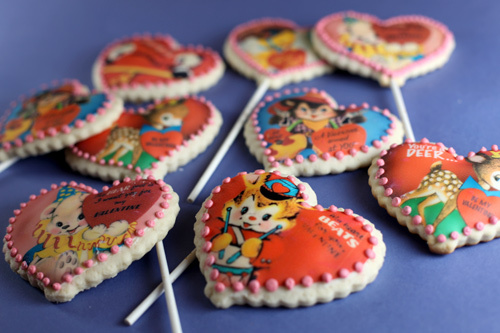 Or if you are adventurous, you can make cookies like these. 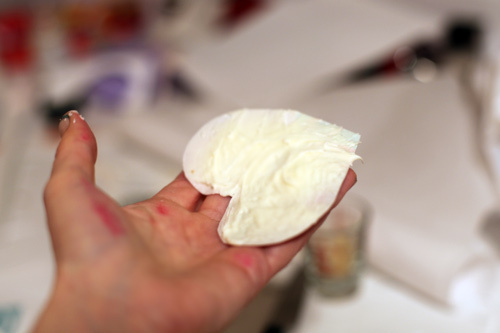 You’ll need frosting sheets, and edible ink cartridges with a compatible printer. I ended up using this printer. Here’s the Kopykake website where you can see more printers and their compatible inks. You can buy the inks and frosting sheets from there, too. Check it out if you are interested. You can use this pdf to print out the Valentine graphics on frosting sheets. 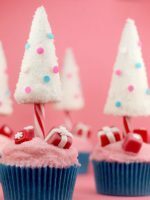 You can also scale them down and use a paper punch and they would make great cupcake toppers or even tags for cake pops. 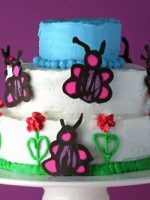 Use royal icing to dot a border around the outline of the frosting sheet after it’s applied. Next Post Just plain sweet! Those are so stinkin cute. As Always your works is awesome! Happy Heart Day! So cute! I would be ticked about the printers, though. But now you will be prepared to do this anytime! Super cute! Now I want a new printer and some cartridges, darn you! I’ve always wondered how easy that whole edible printing thing was. Good to know. Now, you’ve opened up a brand new area for your baking….can’t wait to see what else you create! I have been thinking about getting a printer for the edible ink and you may have finally convinced me. Those cookies are super cute! Super cute. Happy Valentine’s Day, Bakerella! Love them! I always heard about printing using edible ink. Very interesting. Those cookies are too adorable to eat! Whatever will you think of next?! 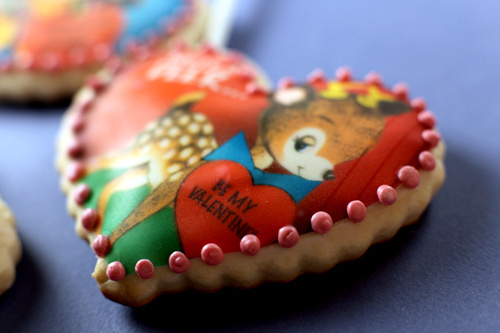 You know I actually thought I was good at baking…until I started reading your blog :D Happy Heart Day !! Those are just so cute! Last year my sisters and dad and I found some vintage valentines at a thrift store last year, and you’re right, they are just the cutest things! 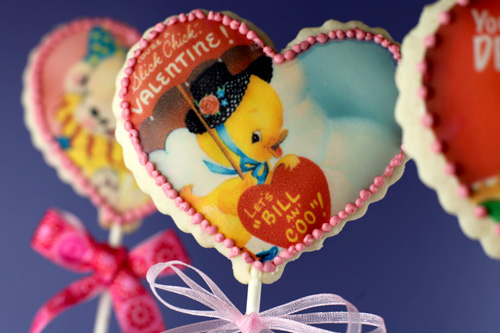 It’s almost cruel to eat them….almost…..happy valentines day! 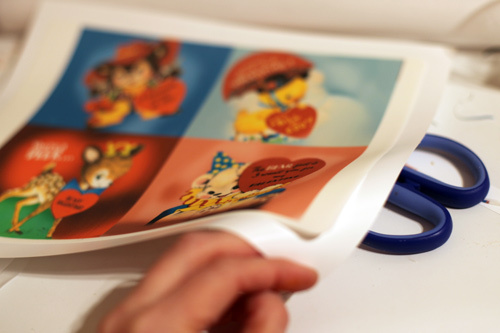 I’m inlove with this method, however – you purchased a specific printer for this use, no? 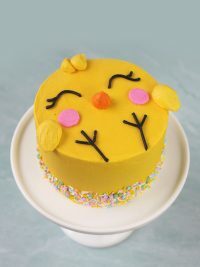 I know they sell them at cake art, but I haven’t seen one I was willing to purchase for anything less than $300 or so – any ideas or tips? 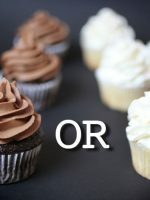 When I first saw the picture, I thought the images were from Fancyflours.com. Very cute! OMGosh! I laughed so hard at this post. I love how you have a 3rd printer as a doorstop now and what is with ink prices being so ridiculous!! Thanks for the laugh….and your cookies look beautiful as always. LOVE! I just had to comment, because I had the SAME problem with that company – which I didn’t find out until I called them with the SAME problem. 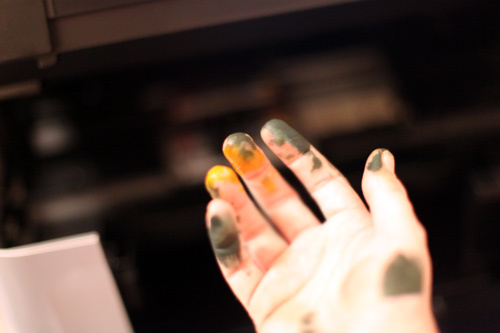 $75 worth of new ink cartridges later (plus the SAME messy hands), I ended up buying a new printer too! Absolutely adorable! 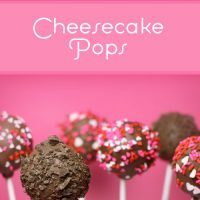 A great v-day treat for your friends and family! Those are ADORABLE! Love them! I just made sugar cookies yesterday and used K.A.F. Fiori de Sicilia extract instead of vanilla or almond and they’re the most amazing cookies ever. Also, I use powdered sugar in my sugar cookies vice granulated. It makes for a softer cookie. These are about the cutest things I’ve ever seen. I must add it to my list (my husband is going to roll his eyes at this one)! These are adorable. 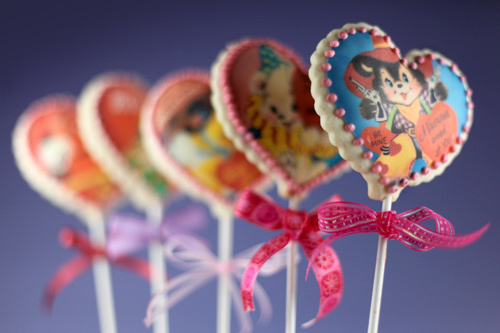 Can’t afford the printer but I’m about to start playing with making cookie pops. I made cupcake bites yesterday. It only took about 4 hours =( I can’t figure out how to dip them while holding them because it seems like the chocolate starts melting instantly and I end up with a cupcake bite with my fingerprint all over it. 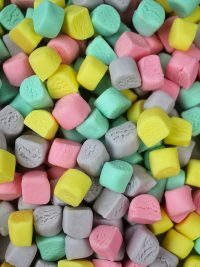 I want to make those so badly! They are adorable and perfect! You are one talented lady!! I wouldn’t want to eat those either …. they are way too cute! Especially after all the trouble you went to to make them! I love the panda one so much, wish I could make one too! These aren’t cookies, but works of art! You are so amazingly creative. I know the printer was a PITA but just imagine what you can do with it now that it’s up & running! Oh my gosh, ADOREABLE! I love it!  Bakerella, did you know that Target carries Cherrybrook Kitchen? Its gluten-free cakes and cookies found in the baking aisle. They are so unbelievably adorable! You are so very cool! 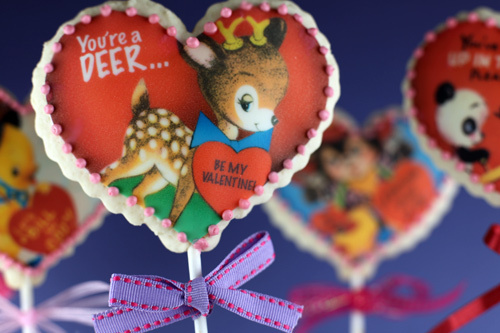 I must confess that those ARE indeed the cutest Valentine cookies I have ever laid eyes on! Completely worth the printer fiasco! Well done and Happy Valentines Day! Wow. That’s really all that comes to mind. You are absolutely fantastic! Too Cute! You are the best! Happy V-Day! 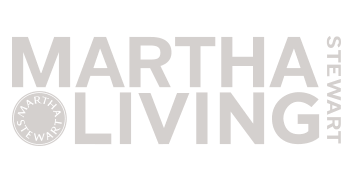 Darling, darling! 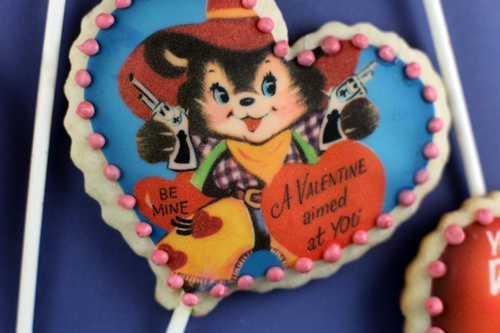 These vintage valentines are so much cuter than the ones you see in stores now. You just keep coming up with one cute idea after another! You are going to be dangerous now with this new media..I can’t wait to see what else you are going to create. Adorable!!!!!!!! The printer ordeal was definitely worth it.. those are ADORABLE!! 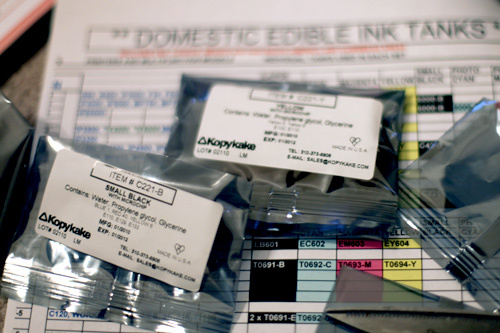 Thanks for the links to the edible ink and paper – I’m tempted to do a project of my own! 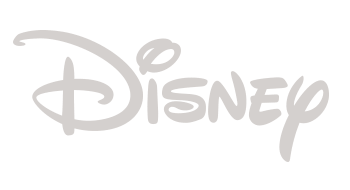 Just wondering on the Printer….. I can see its a cannon. Can you share the detail of the model? Thanks….I can’t wait to start. Did some research but know I’m gonna have to invest in a different printer the Hp isn’t gonna cut it. You’ve out done yourself AGAIN! Wow! You’ve outdone yourself this time Bakerella! I’m still sitting here in awe, gaping like an idiot. 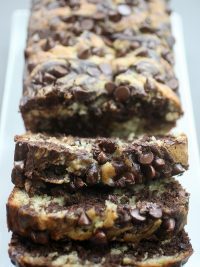 Also… in honor of the 2010 Vancouver Olympics, I think you should make some Olympic themed baking goddness… just sayin’. Wow!!! That is insane!!! They look unbelievable! Happy Valentines Day!! 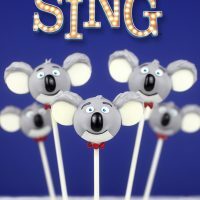 Wow, these are so very cute! Thanks for sharing. Happy Valentine’s Day! Those are adorable! I love your creativity and admire your patience! This idea would be PERFECT for baby announcements! I’ll definitely be setting myself up to do this as soon as I get moved! 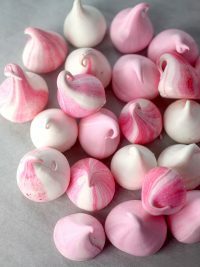 HOW do you get those little royal icing balls SO perfect? Mine always have little points on them as I bring up the tip. These cookies are so cute. 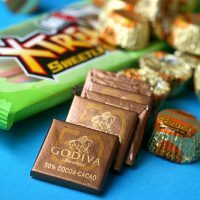 Did you calculate the cost per cookie using the cost of the used and unused cartridges and the two printers? I’ll bet those are some nice cookies! OMG … you always manage to outdo yourself. 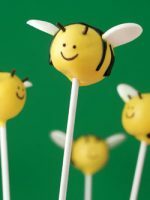 Adorable – I wouldn’t want to eat these! These are so cute I could just die. Absolutely perfect! 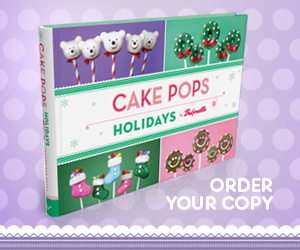 What a great idea…I want to place an order for next year!!! Wow these are amazing, I love the panda one hehe :). So cute! How does it taste? oh.my.gosh. those are so cute! I wouldn’t be able to eat them either, their just too precious. You are amazing! So creative and your technique is so precise. I love these cookies! These are so cute! Once again you have amazed me! How fun! These are the coolest cookies ever :) Nice work Bakerella! I have been wanting a printer for the kitchen. You have inspired me to get one! Thanks!!! Those are SO cute! I always wondered how they got those images on the cookies. Now I know! I may have to buy a doorstop–I mean, printer–to do the same! That is just insanity. Fabulous, wonderful insanity. I could never imagine printing on frosting with my printer, but I love it! These are indeed adorable. These are so great! I was just thinking about how no one talks that way anymore (in lovey-dovey puns as on the valentines, I suppose), and then I wondered what would one day be considered “vintage-worthy” about the language of this particular point in history. Put THAT on a card, America! So cute! I know its a little late now but fancy flours.com has the sheets already printed and you can skip the at home printing. just wanted to say that you’re one amazing & creative baker. i love all your ideas! you’re so super!! I literally just finishing drying my hands after making 50+ valentine’s cake balls. So thank you for that. And thank you for this. I am completely in love with this vintage pops. Your creativity amazes me. I also want one of those cards on a t-shirt. Honestly, these are the cutest thing ever!!!! I sent my hubby a vintage Valentine in a little package when we first started dating. I wish I could throw these together as a little Valentine’s surprise. Perhaps next year! Wow. 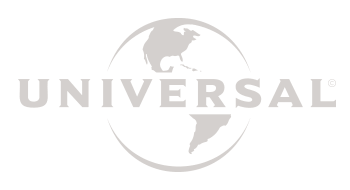 You raised the bar…again. So impressive and adorable! Great job! unbelievably amazing! i’m in love! These really are just too adorable!!!! I love the vintagey look to the printouts you chose. I’ve been wanting to play around with edible ink and frosting papers for some time, but haven’t been able to convince myself it was worth it to buy a whole new printer. You may just have convinced me!!!!! these are infinitely adorable. ive been on the fence about buying an edible printer set, and you might’ve just made up my mind. These are beautiful. I love the idea! Man, those cartridges are expensive! I love that idea, but I think my husband would DIE if I suggested putting edible ink cartridges in his baby… I mean, printer. *sigh* I’ll have to live vicariously through you! I am amazed at technology. I didn’t realize that you can make edible ink at home. How fun!! Also, I was looking at the Cricuit site and they are coming out with a machine that cuts frosting (the fondant -sp? kind). I sat there in amazement watching that little tool. You are too stinkin’ talented!! LOVE THEM!!! You never cease to amaze! These are adorable and as always your work is perfection! Cute, cute, cute love it! I swear..you never cease to amaze me.. So adorable! I love seeing what you are going to do next! You NEVER cease to amaze me! Way, way cute! SUPER CUTE! Those need to be published! Way way cute….absolutely and so muc trouble u took to get ’em going sweety…. Oh yeah…LOVE IS IN THE AIR,SO IS ROMANCE…WISH YA LOADS OF IT @ 365…. Oh my goodness! They are so cute! I need to make something like this- think of all the possibilities!!!! 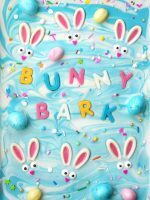 I am going to look into ordering some frosting paper etc.. right now! i love the vintage valentines! printers that make edible images at home??? hooray!! How is it you don’t do this stuff professionally??? These are adorable! You’ve got a lot of talent, and I am so glad you share it with all of us! :) Hope you have a wonderful Valentine’s day! Those are adorable! I would have a tough time eating them too! I love how they came out!  i am begging…please come to nyc & teach classes …please! you are so talented & creative & these are just AMAZING! These are just adorable!! I hate that you had to go through so much hassle, but it was SO worth it!! Hi Bakerella and Happy Valentine’s to you! 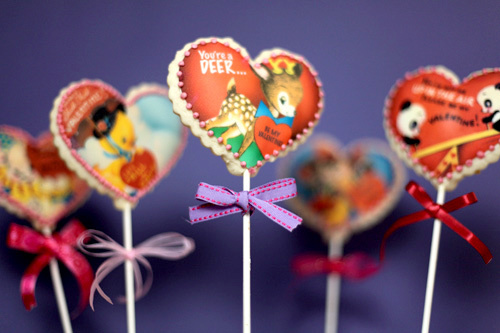 What a perfect craft to do for V Day!! You never cease to amaze me, honestly!! You are so darn craft and artistic! I’m just sooo thankful that you put your talent to good use and then share it with all of us!! This is a wonderful idea and I’m glad it all worked out in the end for you!! I am figuring 2 doz. cookies at $!50/printer x 2 + edible ink cartridges = about $16.00 per cookie , BUT, oh, are they cute !!! These are so darn cute, you have great ideas. I have your site as my homepage so I won’t miss a thing. I LOVE the edible paper sheets. They are so fun when you have some great embarrassing photos of your sisters naked as children and then use them on cakes and cookies for when they’re older. SURPRISE! 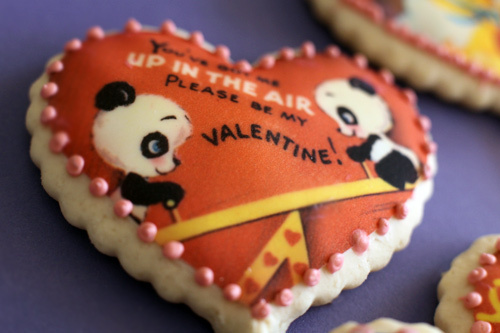 Cute Cookies though…I’d eat them. But then again, I’d eat anything probably. Adorable! I love vintage cards of any kind! I was thinking about a very similar idea for vintage postcards! You make me crazy with your creativity. I wish my printer would do this because I would do this in a heart beat. I hope you are staying warm in all the snow we got. I am baking and getting FAT, you have been my inspiration on a few of the things, hopefully I wont eat them all before I can post pictures. Thanks for keeping me inspired and pushing me to try more. Your my Fav, but you knew that.